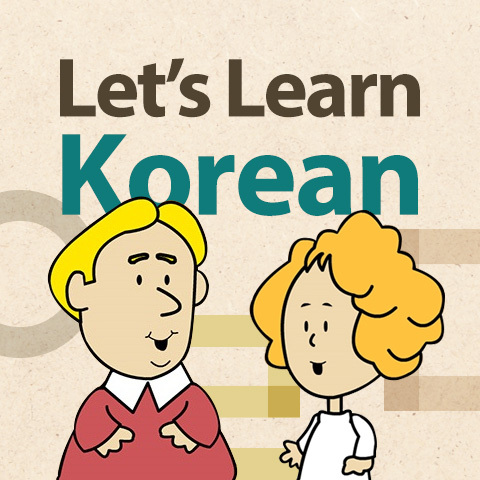 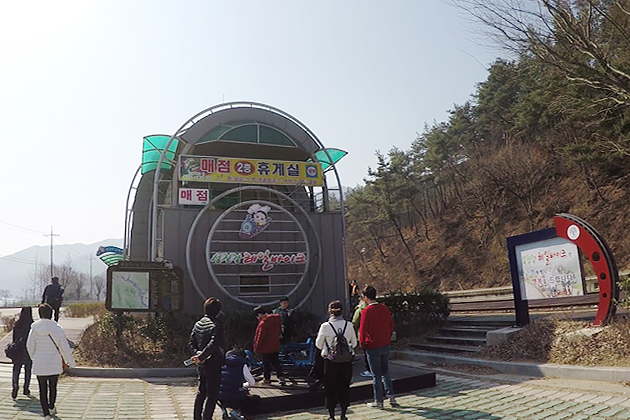 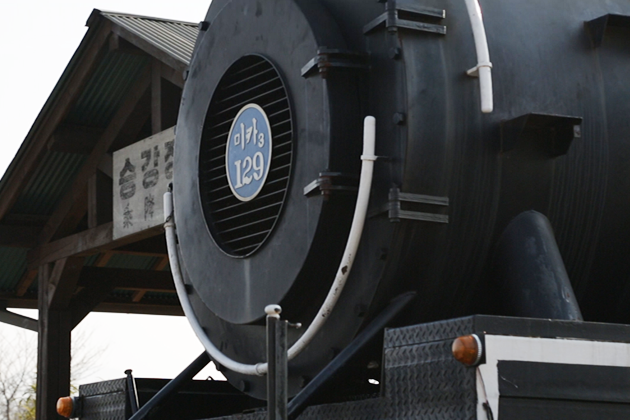 Time seems to have come to a standstill at Gokseong Station in the town of Gokseong. 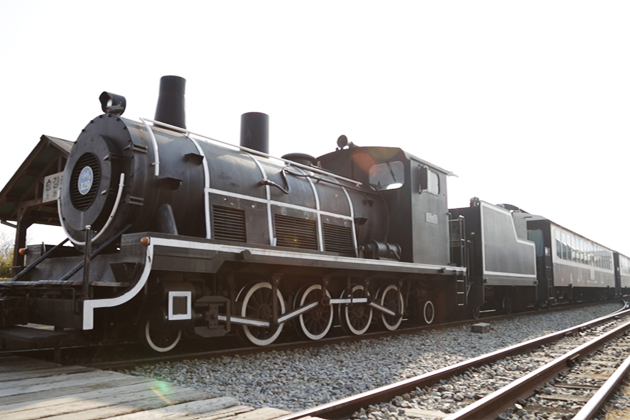 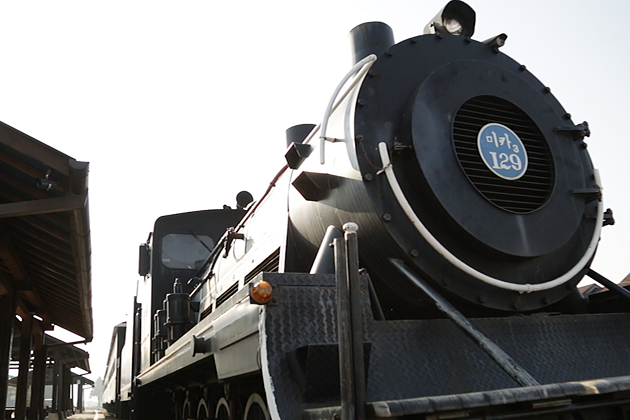 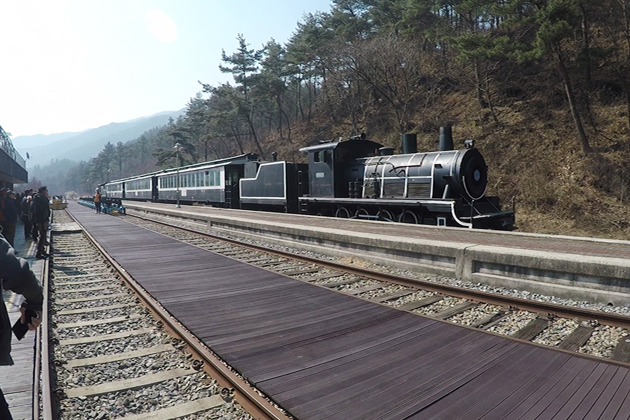 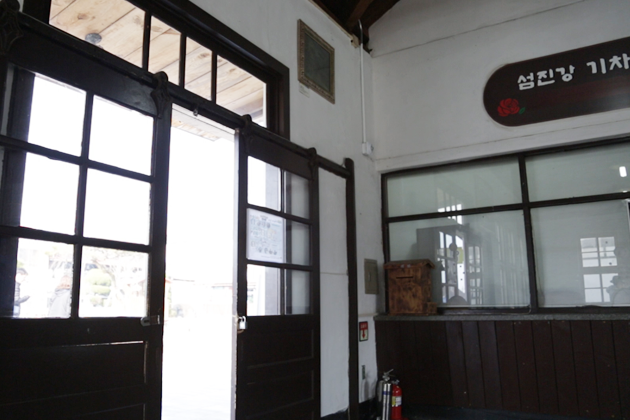 At the old train station where the past is meticulously preserved visitors can board Korea’s only remaining steam engine and travel to a neighboring village. 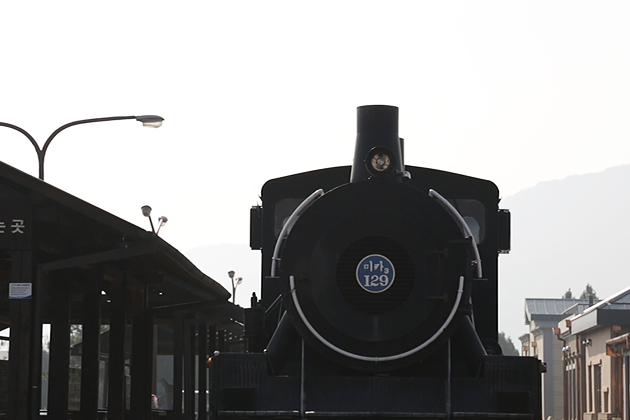 As passengers admire the outside scenery from a slow-moving train, they leave today’s hectic world behind and travel back in time to the leisurely past. 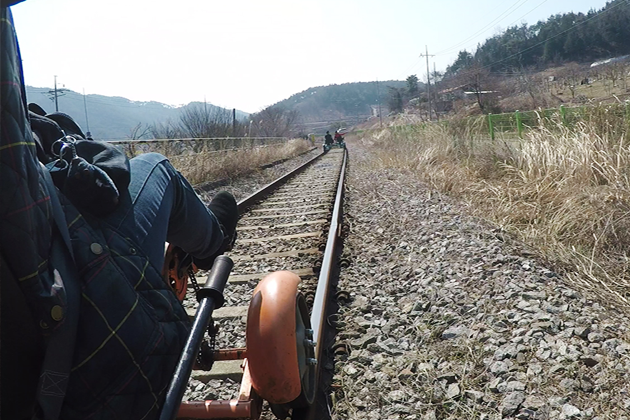 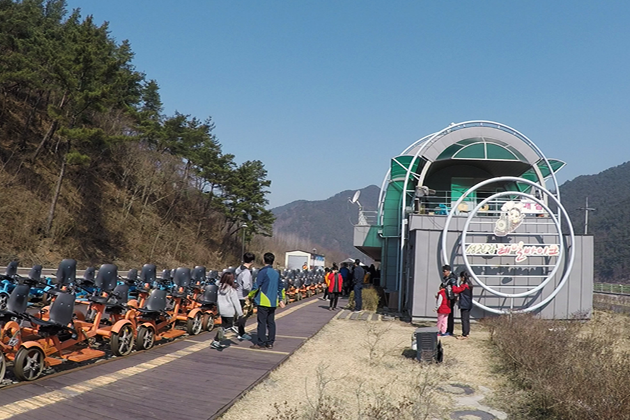 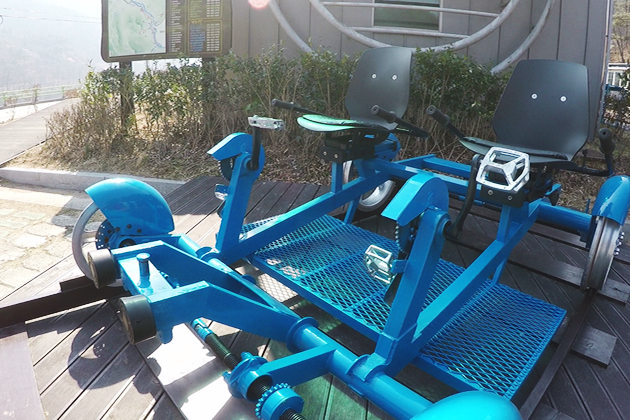 On the way back from the station, visitors can ride rail bikes along the Seomjingang River, with the balmy spring winds and warm sunshine nveloping them. 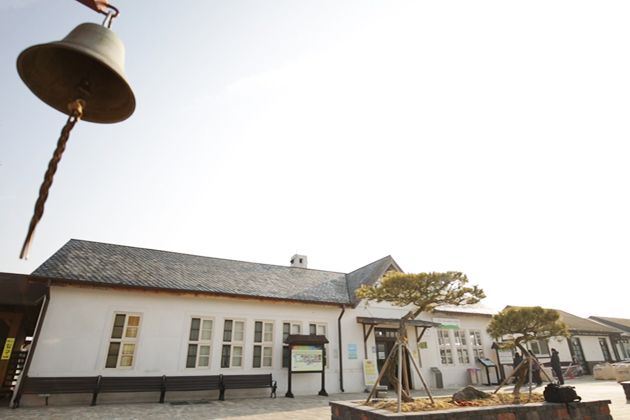 A stunning finish to this trip can be had while waiting for a glorious sunset at Yeouido-sized Chimsil Wetland, where a wide diversity of plants and animals live, including several endangered species.